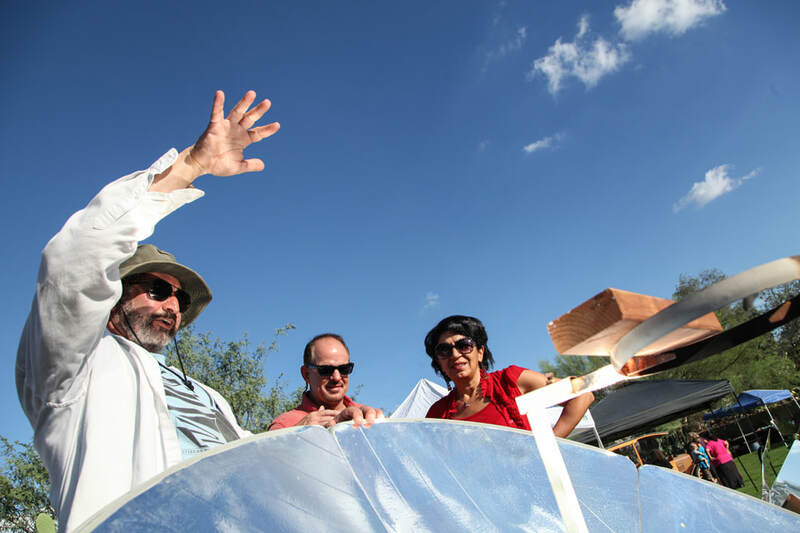 Join us at the Valley of the Moon for solar cooked food, live music and fun. 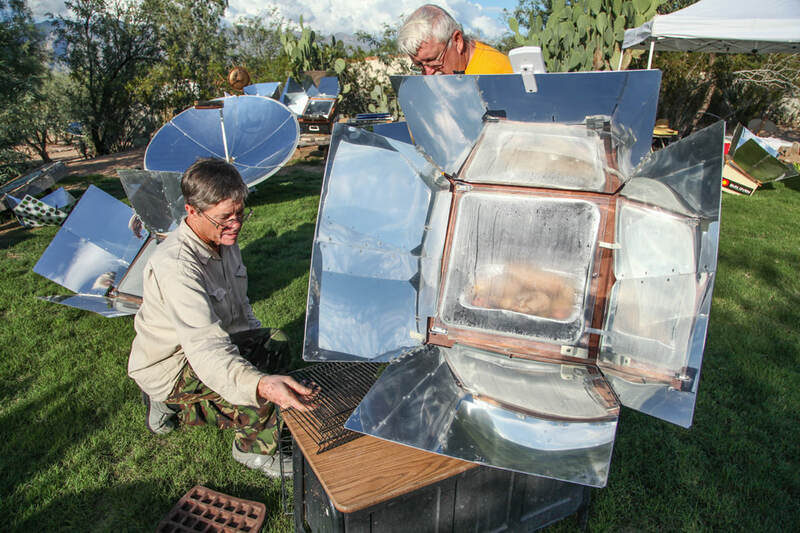 Bring your solar ovens, solar displays and exhibits! Those that plan on cooking please arrive at 9am. 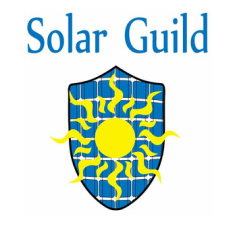 Open to public at 1pm, with our Solar Potluck Dinner at 4:00 pm – Come out and cook with us, or bring a dish or beverage to share, and your own plate and utensils. 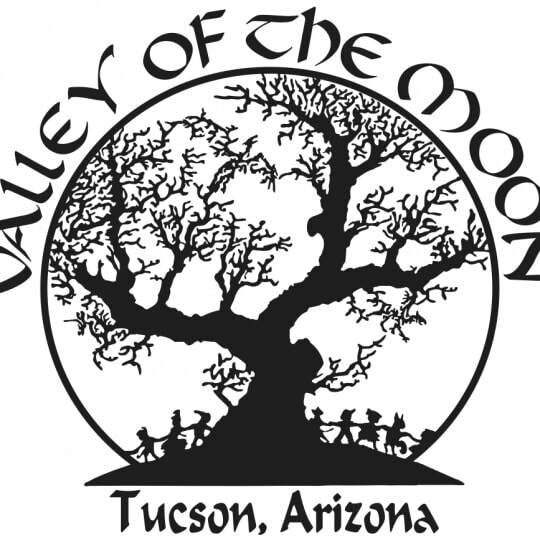 The same evening, Valley of the Moon is hosting "First Saturday Trick-or-Treat One More Time", wear your costume one more time at Valley of the Moon! Characters from our Haunted Ruin adventure and other interesting folks will be on hand to give out sweets. Free, donations encouraged. 6pm – 8pm. 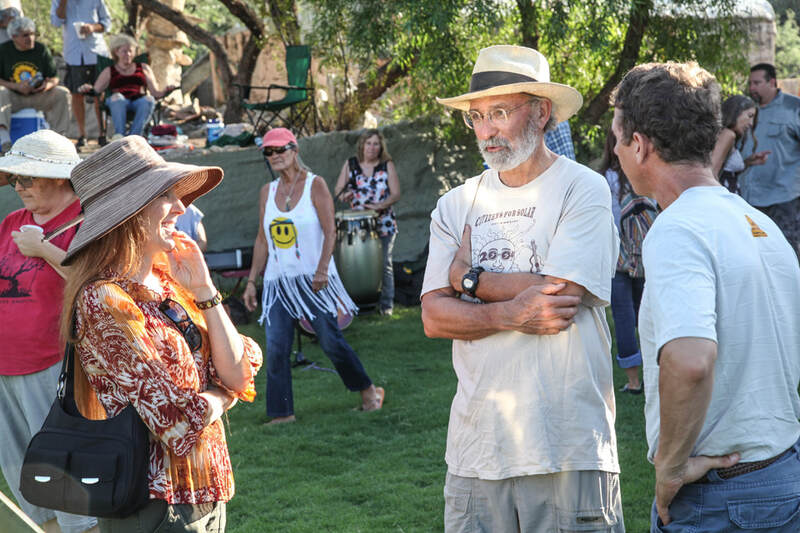 Valley of the Moon is an alcohol-free venue.